I use the iMS-20 on my iPad 2. I have several other synth apps, but none I have found offer such a vast combination of sound generation possibilities. This app does it all, if you take the time to learn about this program. The info in the manual is great for beginners, too. With enough knowledge, one can emulate virtually any musical instrument and produce an entire composition from rhythm to lead. 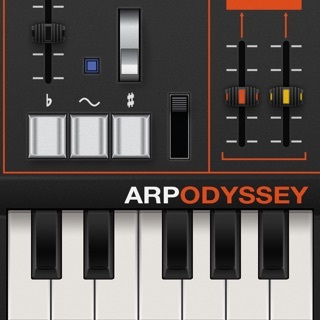 This app offers so much for so little, compared to prices of physical synth machines. 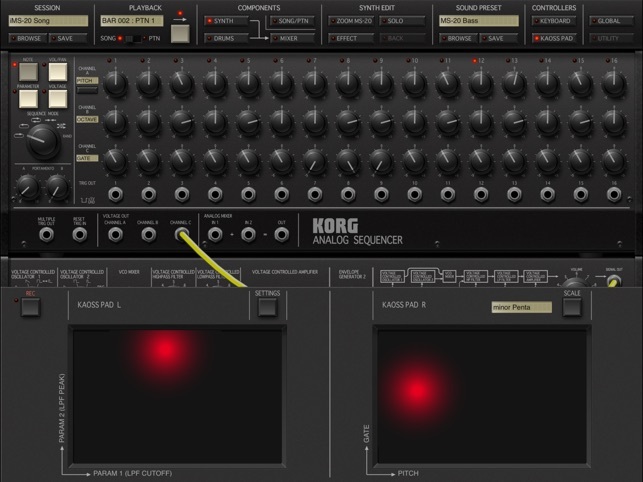 You can even utilize dual kaossilator pads or a virtual keyboard for live performing or recording. 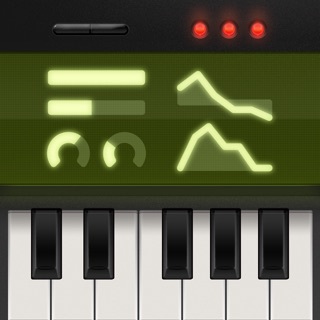 If you make music or are interested in learning how to create electronic beats, this app is a must have. As a newcomer to synthesis, the challenge of understanding, alone, is enough to occupy my focus for hours. My favorite aspect to using this app, are the results I see while merely using the app. Becoming familiar with the array of variations and manipulations available will perhaps keep me entertained and learning for years to come! Super Sick MS i-Synth! GIVE US Midi SYNC!!!!! I have had iMS20 for over a year, still use it, glad to see it was recently updated for bug fixes etc, ya forgot one feature ....THE Midi!!! Sorry, WIST doesn't cut it... It's toy technology. If I could Sync this w/ Hardware I would add it to the table and not just record 4 bar loops for other apps/gear to play with. I ain't buying the hardware, the beauty of this is the state saving. I run the out into an analog filter. Anyway, big fan never the less. Korg rules - SD4000 delay, Toneworks, Microkorg, (2) ElectribeR, EMX, monotron Delay... All that. • Compatible with the mini MS-20i USB controller keyboard (yes, you can do patching in this synth via the hardware controller). • Great/classic sound ability, x2 synths, and drum sounds. • No Korg Gadget integration. • No IAA transport controls. 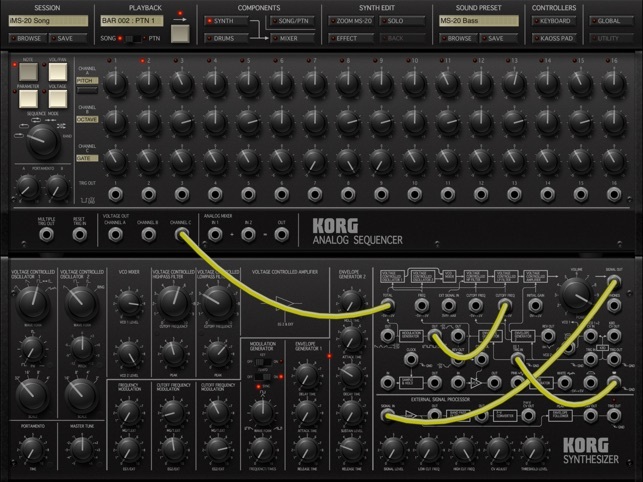 This is a problem with ALL of Korg's apps. • Poor MIDI support, making this more of a standalone audio source, rather than an interactive performance synth. 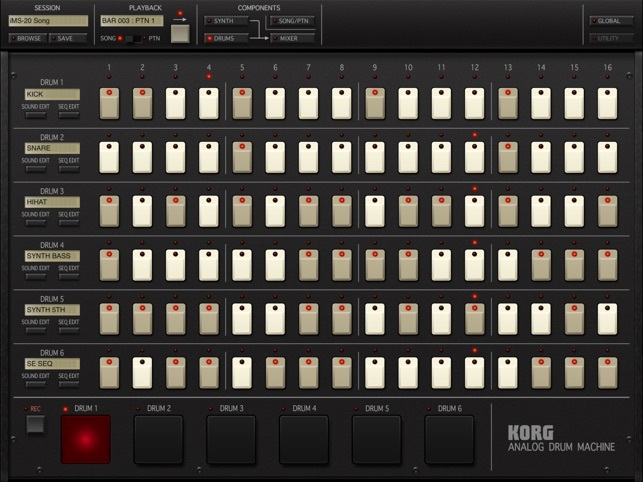 • Lousy sequencer for modern devices. It's fine to mimic old analog sequencers in software, for fun and certain sequencing styles, but not when that's the ONLY option on offer. iDS-10 makes iMS-20's sequencing look like childish, primitive, unusable garbage. 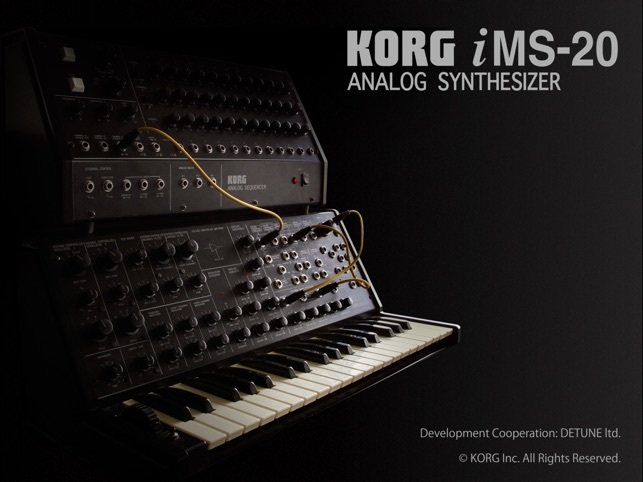 iDS-10 and iMS-20 share so much in common that it might have been better for Korg to release an iDS-20 (merging the best of both worlds). • No polyphonic mode. 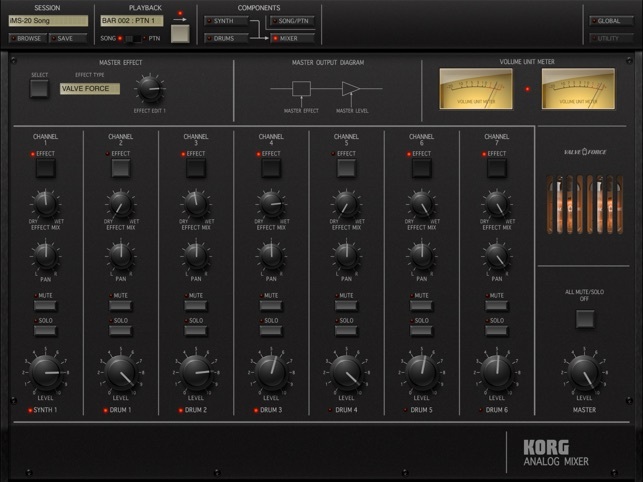 The desktop MS-20 plugin supports polyphony, so there's no reason not to have it here as an option. • Fiddly controls. 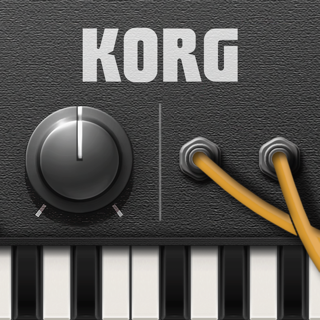 This is a problem with ALL of Korg's apps, especially Gadget. • No data exchange via email. • No data exchange at all (the Soundcloud integration is absolutely NOT acceptable for patch exchange).